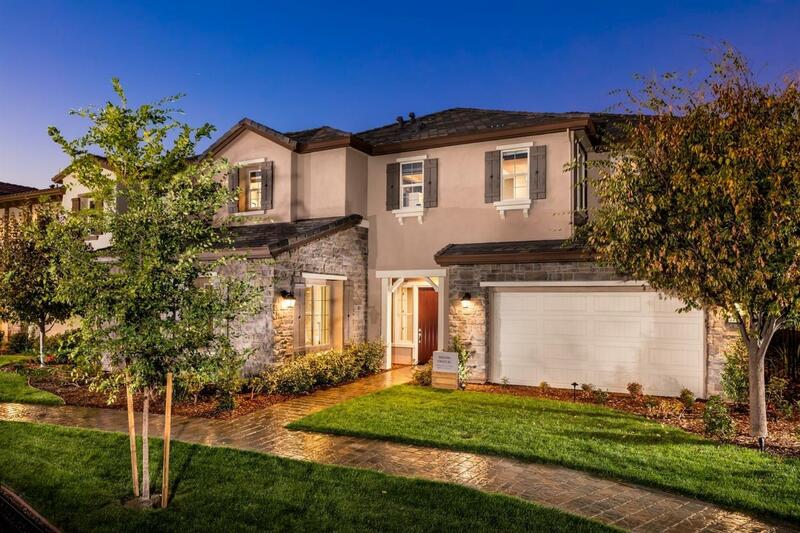 The Arzono Chateau is professionally decorated, landscaped and fully furnished Model Home with over $800k in upgrades. The attractive covered entry opens into an inviting foyer with ornate curved staircase, revealing the expansive great room and dining room. The well-designed kitchen features Wolf Appliances, Sub-Zero Refrigerator and 3 wine fridges throughout. The glorious master bedroom is highlighted by a lovely coffered ceiling, luxurious walk-in closet with crystal chandelier, and covered deck with fireplace. The deluxe master bath features a free-standing soaking tub, a massive walk-in shower along with dual vanities and make-up counter. This home also boasts a 1st floor Master Suite with 2 walk-in closets, built-in Wolf Espresso maker and an amazing en-suite bath. Enjoy generous outdoor living with the built-in gas BBQ, refrigerators, kegerator and ample counter space. Not to mention the fireplace, media wall and a luxurious acrylic-wall pool with soothing water features.